The Sinaloa Cartel, also known as the Guzmán-Loera Organization, or the Pacific Cartel, is an international drug trafficking and organized crime syndicate. The cartel is located in the city of Culiacán, Sinaloa, with operations in the Mexican states of Baja California, Durango, Sonora, and Chihuahua. In some of these regions, opium producers sell their harvest to the cartel to be transformed into heroin and the shipped to the US. But, according to Vice News, the once-lucrative crop has collapsed in price. 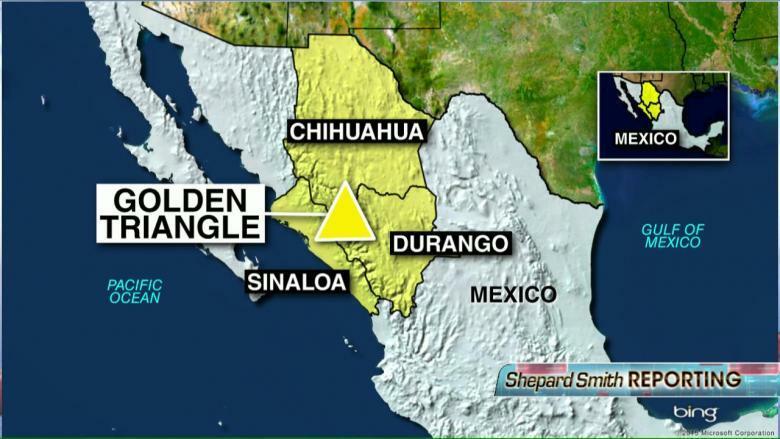 The Sinaloa Cartel is associated with the "Golden Triangle," which refers to the states of Sinaloa, Durango, and Chihuahua; this region is where top producers of Mexican opium reside. Golden Triangle producers tell Vice News that the Sinaloa cartel has stopped offering premium prices for opium gum, the brown goo that is extracted from poppy plants and processed into heroin. 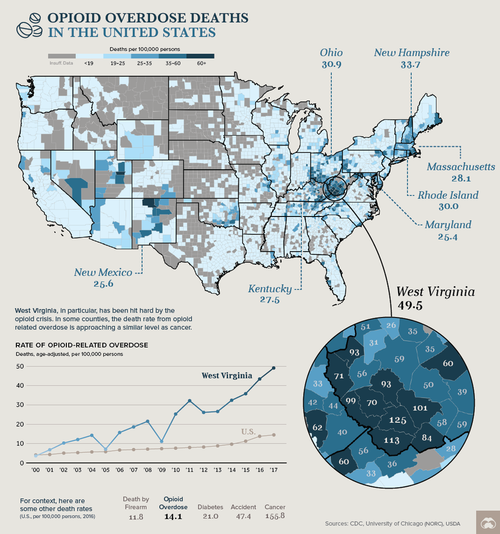 Addiction rates continue to soar in the US. For cartels to meet American demand, they have discovered a new ingredient that does not involve fields of poppies. More than 700,000 Americans died from drug overdoses from 1999 to 2017, about 10% of them in 2017 alone, according to our most recent report on the opioid crisis. In total, there were a staggering 70,237 drug overdose deaths last year, which is more deaths than all US military fatal casualties of the Vietnam War. Opioids were involved in 67.8%, or 47,600 of those deaths. Of those opioid-related overdose deaths, 59.8% of them, or 28,466, were due to synthetic opioids. 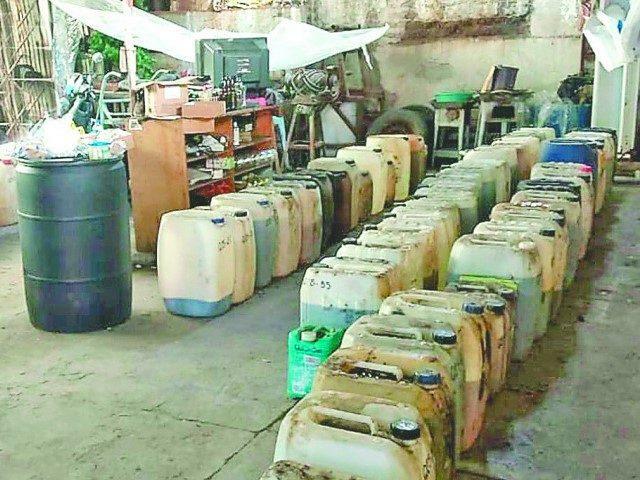 There is growing evidence that fentanyl is being produced primarily in Mexico in secret cartel labs, with chemicals sourced from China. The farmer in Tameapa recalled the days, when a kilo of goma would fetch 35,000 pesos, or around $1,800. Now cartels only pay him a third of that. Since 2006, there have been three documented fentanyl lab seizures in Mexico. The two most recent cases were in Sinaloa in 2017 and in the border city of Mexicali in September, when authorities found 20,000 fentanyl pills and chemists. “Numerous criminal investigations led by domestic DEA offices have developed information regarding the production of fentanyl in Mexico,” Pfaff said, noting that “ongoing bilateral investigations” with other agencies have also produced evidence that fentanyl is being manufactured in Mexico. At the G20 summit in December, President Trump commended Chinese President Xi Jinping after the Chinese government announced that all “fentanyl-like substances” would be controlled. The effort, pressured by the Americans, is intended to counter rogue chemists that make new varieties of fentanyl. However, the move by China is unlikely to have much impact on the US opioid crisis. "Fentanyl, along with its primary variants and main precursors, has been a controlled substance in China for years, and it’s unclear exactly how or when the new regulations will be implemented or enforced," said Vice News. A former DEA agent said China is “merely seeking to create the appearance of cooperating with U.S. officials,” while not enacting any reforms that damage economic growth, said a recent report to Congress from the US-China Economic and Security Review Commission. For decades, heroin markets in the US were divided by the Mississippi River. The Sinaloa cartel was known to supply the West with “black tar” heroin, while Colombians supplied the East with more refined “China white” powder. But with the Colombian underworld disrupted and surging demand for opioids among Americans addicted to prescription painkillers, market dynamics have shifted. Now Mexican cooks are producing synthetic opioids using Chinese chemicals to fuel America's opioid crisis.